More and more people are getting back into growing at least some of their food – and for good reason! Here are a few reasons I think this bandwagon is one worth jumping on. 1. You’ll appreciate your food more. When you’ve planted, weeded, pruned, watered, and generally been a caretaker for your plants, you appreciate the fruits of your labor so much more. You might start understanding why produce can be expensive but is much better for you when you’ve taken a part in growing some. 2. It fosters responsibility. When a family has a garden, there’s a job for everyone. It’s good to teach kids to get their hands in the dirt, and take responsibility for the work it takes to make a garden grow. It’s also a chore to put on their chore chart, or keep them occupied for a few more minutes each day once school is out. 3. Learning about it is fun! Getting outside with your family is always a good thing! Even if your garden is in a few pots on the front porch, it’s fun to see how they grow each day, what color the flowers are, and how long it takes for each different plant to grow. My kids have enjoyed learning to identify the plants we’re growing by leaf shape, smell, and what they look like once they’re producing the veggies. 4. It’s not as hard as you think it is. Sure, if you have a hundred plants to take care of, it can seem quite daunting. But if you start small, it’s not too hard to keep a tomato plant or two and some rosemary alive. Even if you forget to water or don’t pull all the weeds, they’re likely to still be fine. Choose something easy to begin with, even if it means you won’t have much fruit the first time. Tomatoes and peppers are some of the easiest things to grow, and often bear the most fruit. 5. It’s nice to know what you’re eating. You know what went into the work, whether or not you used fertilizer or weed/pest killer. You know exactly what what did or didn’t touch the plant. It’s reassuring to know where it came from, how freshly it was picked, and how well it was tended. There really aren’t down sides to having a garden. You’re going on vacation for a week? Just have someone come and water a couple of times while you’re gone. You don’t know anything about gardening? Just take the first step of buying seedlings instead of seeds; they’re more durable, and the hardest part is over. It’s already June and you think you’ve missed the window? The plants might not get as big, but I say it’s not too late to start! Try it out! What have you got to lose? I want them to open their presents already! Christmas has always been a time of year that I’ve loved. I’ve loved giving gifts and getting gifts, listening to and performing the music, putting up and enjoying the decorations, and attending the extra parties and get-togethers. When I went away from my hometown for college, I loved coming home and experiencing Christmas in my town and my church. And now that I stay in my new town (well, now I’ve been here over a decade), everyone travels to me and my family, and it’s a different kind of fun. In between the hosting, the practicing and performing, and the unloading Christmas-y stuff from the attic, I really, really enjoy shopping for my kiddos (I mean, for everyone, but especially my kiddos) and wrapping all the presents. Sometimes, I wrap little gifts and put them all into a bigger box, which I also wrap. I get it from my mom. Anyway, I’ve been hoarding presents big and small for so long (my Christmas shopping was 90% done in early November) that my excitement has reached a point where I can hardly stand seeing the presents under the tree any longer. There have been two separate occasions where I have almost handed everyone a present just to see their little faces. I’ve been very excited about seeing them open their presents for weeks. I know that presents aren’t the most important thing about Christmas; we’ve spent hours reading and talking about the birth of Jesus and the surrounding stories. 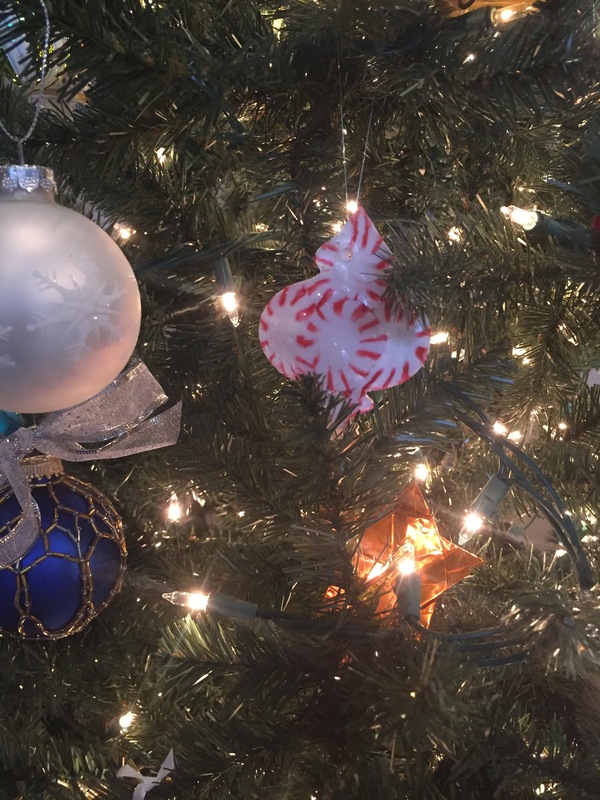 We’ve spent a lot of time making other memories – baking, driving around to see lights, making ornaments, and watching our favorite Christmas movies. But the one thing I’m still really looking forward to is their faces on Christmas morning, and watching them open each present, look around for, me and their daddy, and the excitement we can share as we see each new thing and spend the whole day just playing. My grandmother and I were talking on the phone recently, about her plans to come up and be with us for Christmas. 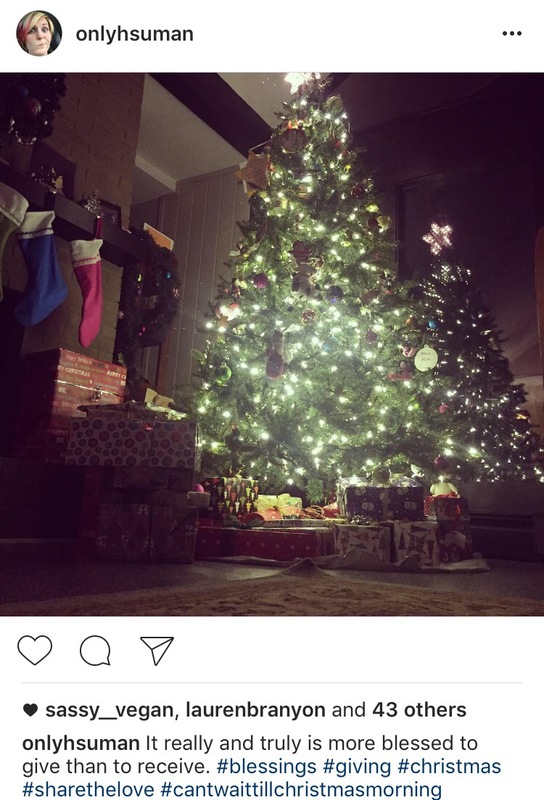 She mentioned tat she knew our house was full, and she’d be happy to wait till the rush was over to come, but that Christmas just wasn’t as wonderful without the presence children. And how right is she?! 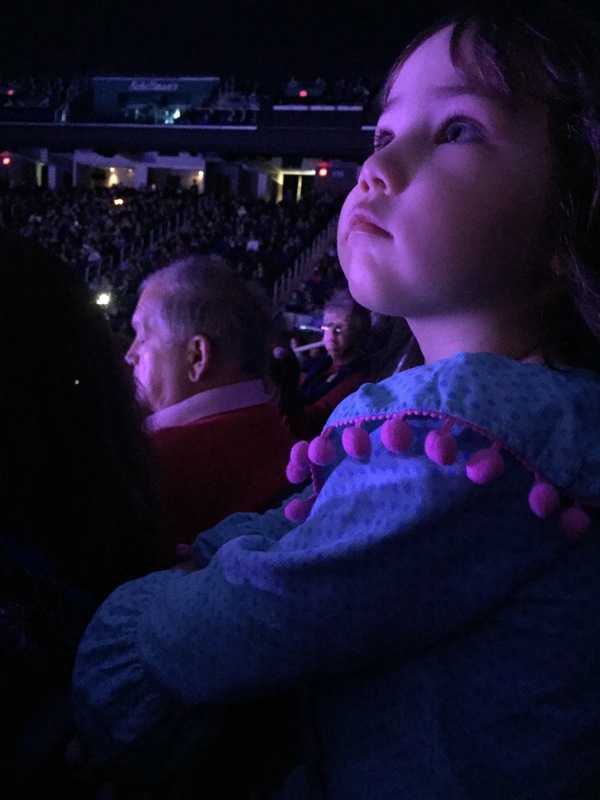 As adults, we often lose some of the magic and the excitement, but children can restore the wonder and fun of Christmas, if we allow their excitement to be catching. 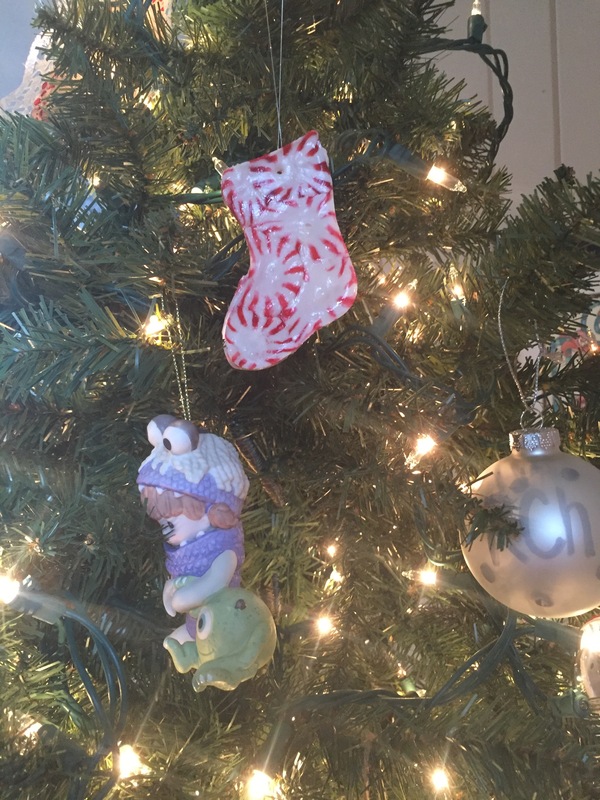 I know that my excitement hasn’t waned since having kids, and each year, they’re a little more in tune to what Christmas is all about, and keeping the magic going throughout the Advent season, all the way through the new year. I wouldn’t have it any other way. This post also appeared on My Big Jesus. Recently I was chatting with a friend who was flabbergasted that I’m basically done with my Christmas shopping. Really, that’s just because I love Amazon and I’m at Costco once a week. It makes it a little easier for me. But still- it made me feel really good about how well I was doing in preparation. I finally have my decorations up now, including an Advent calendar that I made several years ago. I love the idea and doing a little something each day, and I’ve done something different inside it each year. Since my kids are all under age 5, they are just now getting into knowing what I’m reading to them, or looking forward to the activities that are in there. So this year, I filled the little pockets with Bible verses (mostly chronological, about the angel coming to Mary, Mary and Joseph traveling to Bethlehem, etc.) 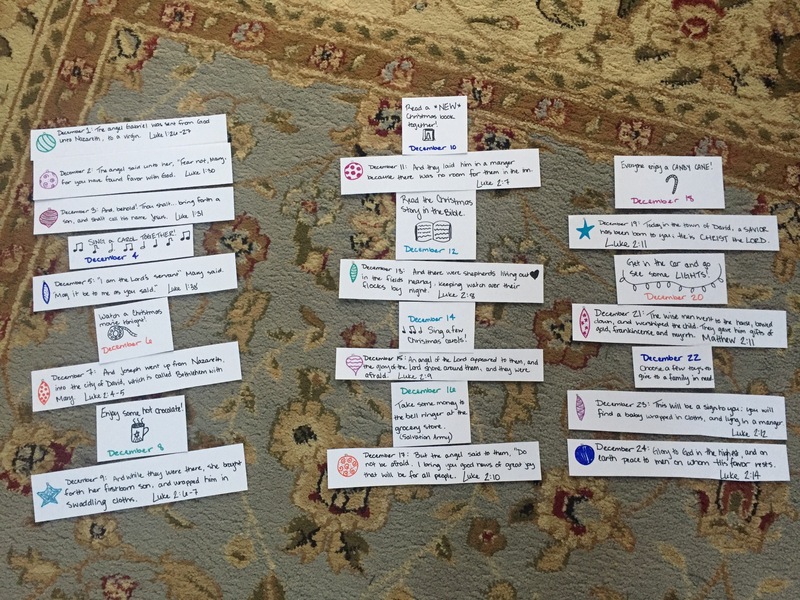 and Christmas-themed family activities that I ripped off of several different folks’ ideas on their sites (watch a Christmas movie, sing a carol, etc.). Then I stuck a few jelly beans in five random pockets as a fun surprise. But I didn’t do all of this and prepare it until we should’ve been on day 3. We had already bypassed two whole days of December and it was the afternoon of the 3rd before I got started. So naturally, it’s a little scattered and low-budget looking. I didn’t print beautiful cards. I didn’t even write very clearly on half of them. I wasn’t super creative. You might say I was a slacker. But giving my kids something to look forward to each day was important to me. 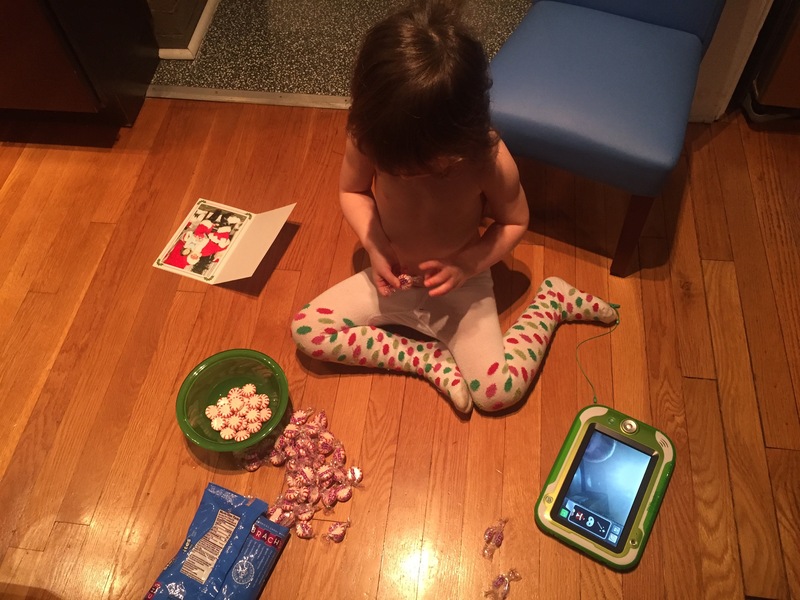 I wanted them to look for a little surprise, and to wonder whether today was the day with candy. I wanted them to read a verse each day about Jesus’s coming, and have the reminder of what Christmas is about. My kids don’t care that it could’ve been a little nicer or that I was two days late. They love surprises, and they love having a thing to look forward to. That’s all advent is, anyway: the looking forward to things to come. It’s the anticipation of Christ’s arrival, and the coming of a king. It’s a surprise, a glorious and wonderful surprise, the saving of souls and celebration of the saints. Summer for SAH parents can sometimes mean exhaustion and boredom (for the kids, too!) as your excitement for the weather withers and your gladness to have the kids out of school wanes. I know I started out two weeks ago with glorious plans of doing ALL THE THINGS and I have yet to do most of them. So I’m making a list… and hoping to complete some of these things! If you need ideas to freshen up your summer, check these out, and try to cross a few off in the next couple of weeks to spice things up! Visit parks! This includes (and goes beyond) playgrounds, splash pads, hiking, picnics, and even local events! My town has MANY playgrounds and greenways (walking/running/biking trails), and it’s just a short drive to other fun places to hike or picnic. Also, some parks have concerts, evening movies, kids’ events, or farmers markets! Speaking of that, farmers markets should get its own section. We’ve recently started spending Saturday mornings at one of the farmers markets here (Cobblestone Market in Old Salem) and we’ve had a great time buying local produce and meat, eating fresh baked goods, getting locally roasted coffee, and locally pressed juice. Hubby’s also in love with a lady who pickles… and she pickles everything. She also makes hot sauces. I’m actually worried he’s going to leave me for her if I don’t start pickling, too. Visit a pet store. My kids keep talking about puppies, so this is actually on my “do it soon” list. We aren’t going to get a dog right now, but what a better way to let them play with puppies? And it’s free! It’s also educational to be able to see different fish, reptiles, and rodents, all of whom your kids might not get to see up close very often. Visit children’s museums, and science museums. Our town has a great one of each, and the next city over also has a great children’s museum. They often aren’t too expensive, or if you know you’re going to spend a lot of time there, it’s a great thing to invest in and get a membership to. My kids LOVE (and I mean that) our local children’s museum, and Monday mornings are members only, so it’s less crowded! Start a neighborhood camp. This is an idea that I think my kids will enjoy in the next couple of years. Getting together with other parents who are home with their kids, and choosing a couple of mornings or afternoons to have big playdates with planned activities (think water balloons, picnics, organized games -if they’re old enough- or anything else you can do in a backyard. You could also backyard camp overnight, if you’re up for that sort of thing (and your kids are old enough). Go swimming. This could be at a pool, lake, pond, stream, river, or sprinkler, etc. Kids LOVE being in the water, floating, splashing, wading, fishing, or anything else they can think of! Discover parks near you that have streams or ponds. Even if it seems small and dinky to you, it could still be amazing for your littles! Do some baking or cooking and let the kids take the lead! Homemade popsicles (find a kit at your grocery store! ), easy muffins (this can be a way to get some fruit or a veggie in them), homemade ice cream, or anything else that sounds like a good summer snack. I’m OCD when it comes to making unnecessary messes in the kitchen, so it can be hard to let them help (I’m the queen of not wanting their sticky hands in it) but they love it so much! Play old-school games. My kids have recently discovered hopscotch. They’ve always loved sidewalk chalk, but they had a great time trying to get their feet in the right spot, and hop on one foot for longer than one second. Who says things like hula-hoops and jump ropes can’t be fun still? Grow something! This one is my personal favorite, maybe because we have a large garden. But sometimes all you need is a tomato plant or strawberry bush to get a green thumb going in your little ones. I find that my kids like the plants you just look at, but they love the plants that yield food! That gives them a different sort of interest in growing things. Hey Monday! I’m a little tired from staying up late to watch the game (especially since we lost) and then D deciding he hated sleep… So maybe this is just a short one. 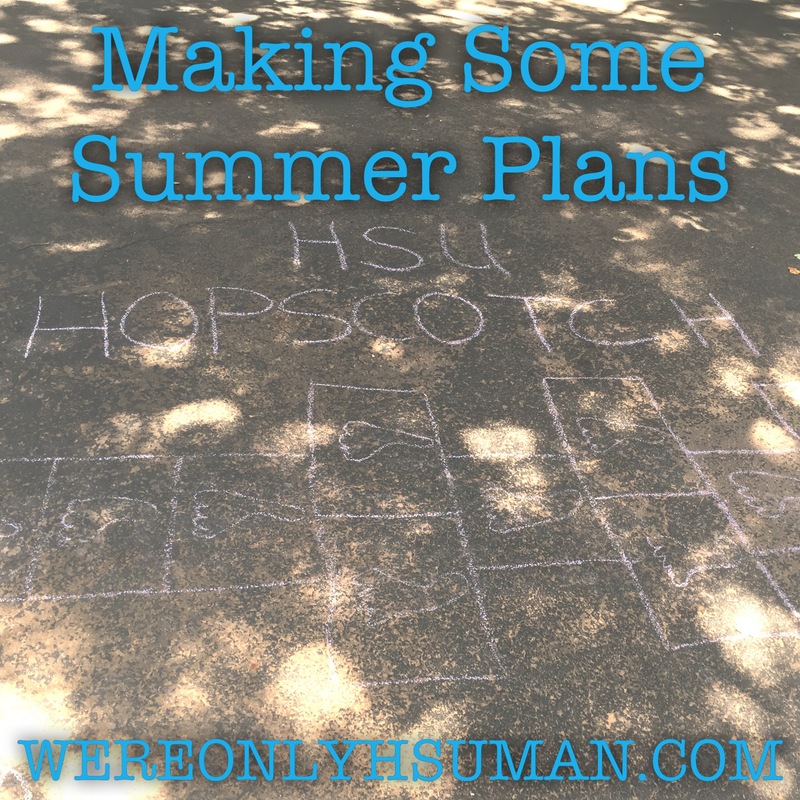 I’m linking up with Becky at Choose Happy, and we’d love for you to join us! Comment or join the link up and let us know what’s going on currently! 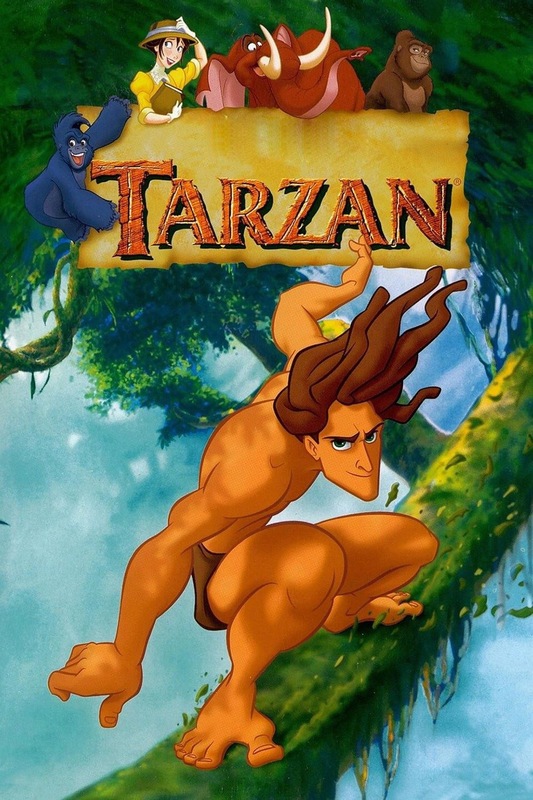 Watching || Tarzan! My kids are digging it right now… And J keeps asking for it by saying “Tardanz”. It’s pretty cute. Listening || to D get better and better at repeating sounds. It’s really cute to hear him babbling syllables that we say a lot. I’ve got big hopes to hear “Mama” really soon! Decorating || Valentines for the kids’ preschool classes! EK and I spent an hour today before her nap putting together treats for her classmates, and helping J do his. It was really sweet to hear her say a little something about every kid in her class. It’s still new to me that she would know so many kids that I don’t know and don’t witness her spending time with. She’s very kind about them. Since our preschool (like many others I know) is totally nut-free, instead of candy, we chose glow sticks, Play-doh, necklaces, and valentines that can be colored! Well there’s a short update for ya! What’s going on in your life? 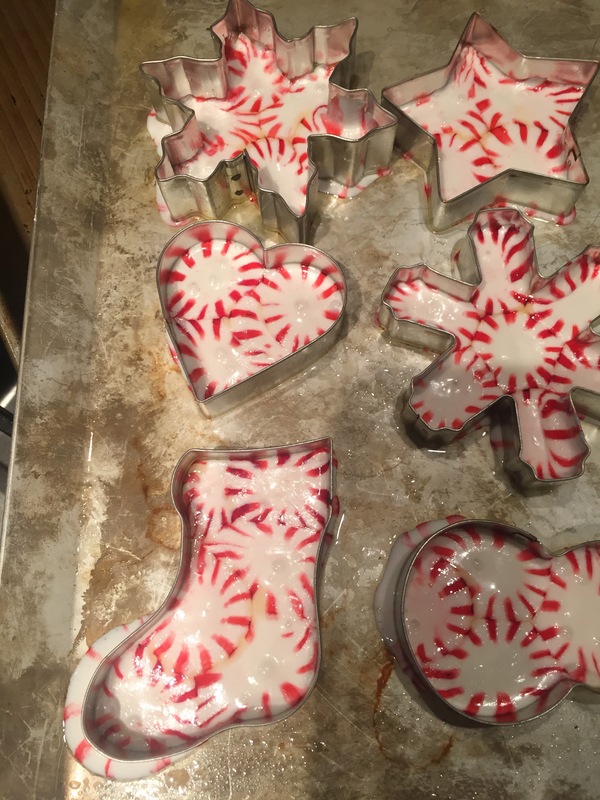 One evening, I was scrolling through my Facebook newsfeed, and saw that my friend Marcie had posted cute pictures of what looked like peppermint-swirled ornaments. Intrigued, I clicked and found out she had made them with her son! She posted some easy directions, and I filled in the blanks and made them with EK one afternoon! 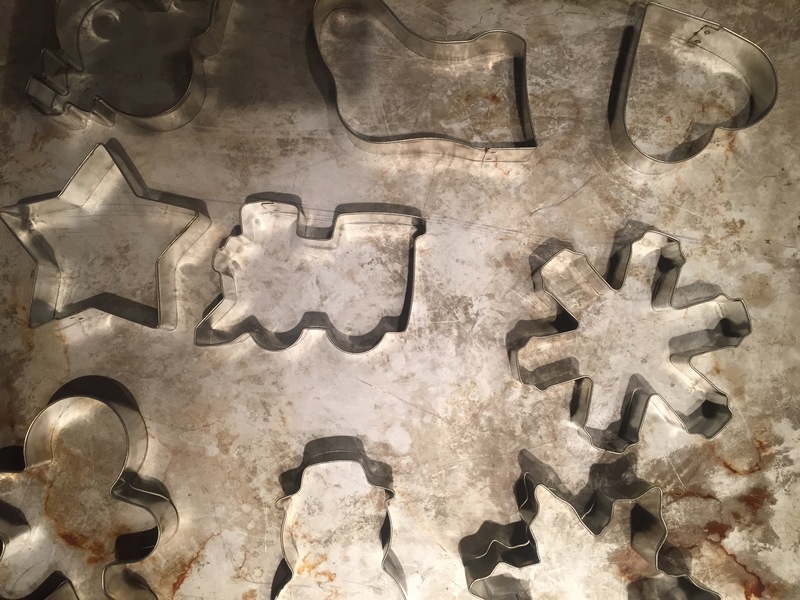 I chose some metal cookie cutters that weren’t terribly detailed, spread them on a cookie sheet, and sprayed them down with some Pam. 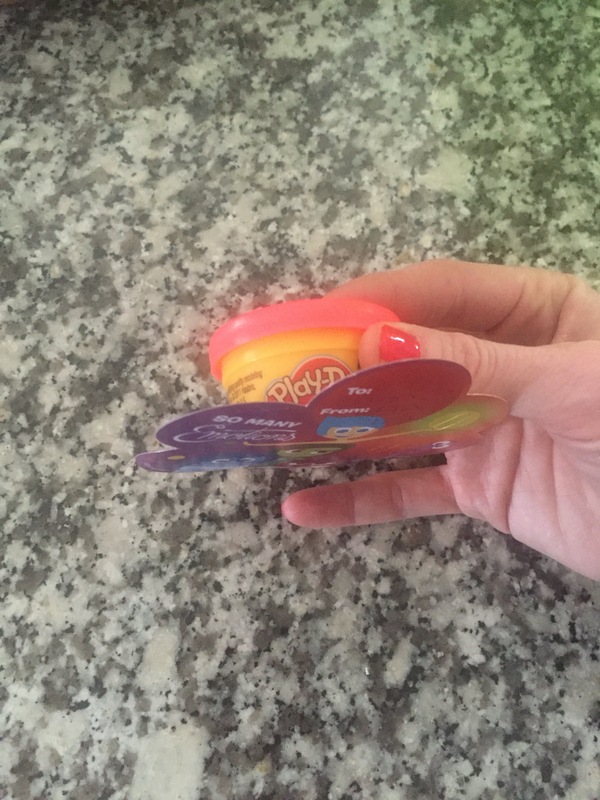 EK placed the candies flat to the pan inside the cookie cutters until she couldn’t easily fit any more. 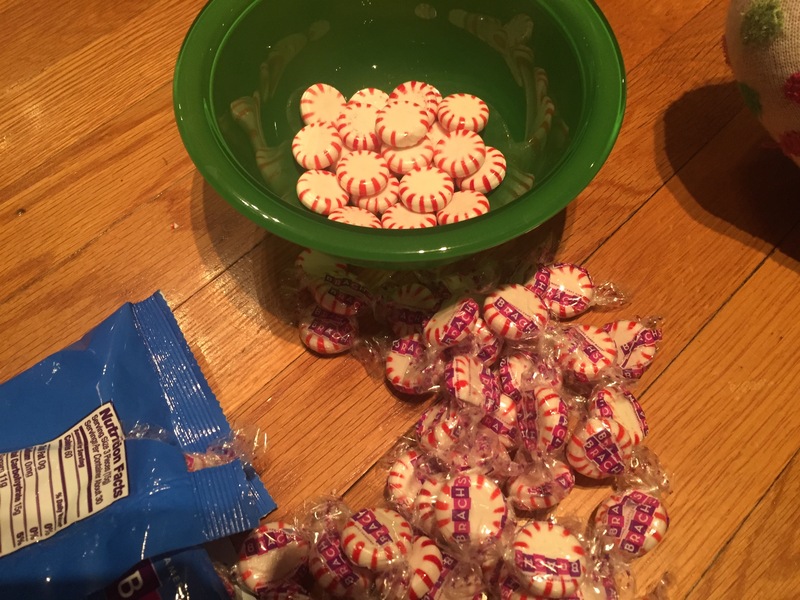 The ones that looked like they needed more mints, I broke a few into pieces and stuck them in (the snowflakes in particular). Following Marcie’s instructions, I then put them in a 300 degree oven, and waited. At first, I thought I was going to be waiting forever; nothing seemed to happen for the first 6 minutes. But when they melted, they MELTED. So I took them out! As you can see, they melted maybe a little too much… and also, it didn’t help that my cookie sheet was warped, and the melted candy seeped out from underneath the cookie cutters. Oops. But the stuff off the edges came off easily while it was still hot (I scraped with a toothpick) and broke off easily when I hadn’t gotten it all off before it hardened. I took a toothpick and stuck it upright in each shape to be the hole for the fishing line. I waited for them to cool completely, and slid them (surprisingly easily!) 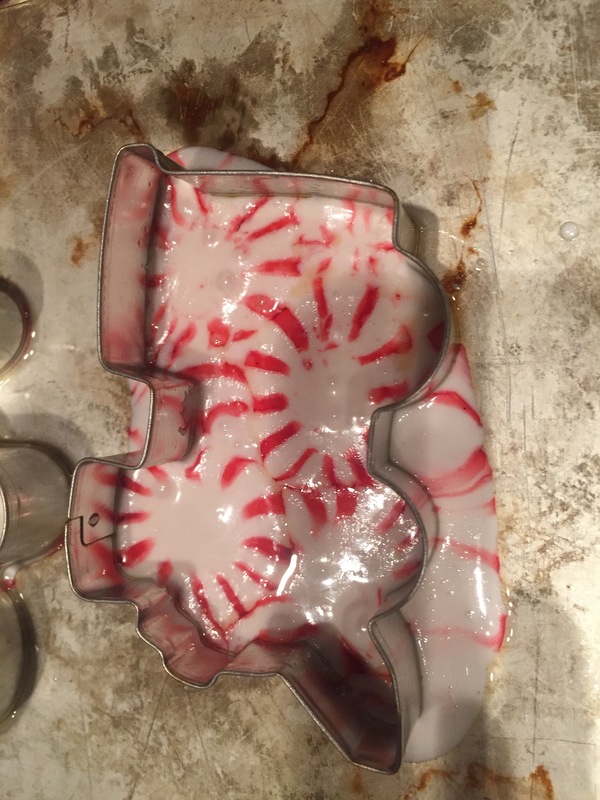 from their cookie cutters. They were REALLY brittle. A few broke in the process, and I accidentally dropped two more and broke them as well. They were quite greasy, and I wiped them with a paper towel. But once the ones that had survived were strung up and on the tree, I really liked them! I think I wasn’t watching closely enough, and let them get too hot, because they bubbled up in a few places. Watch really closely, even when it seems like nothing is happening! 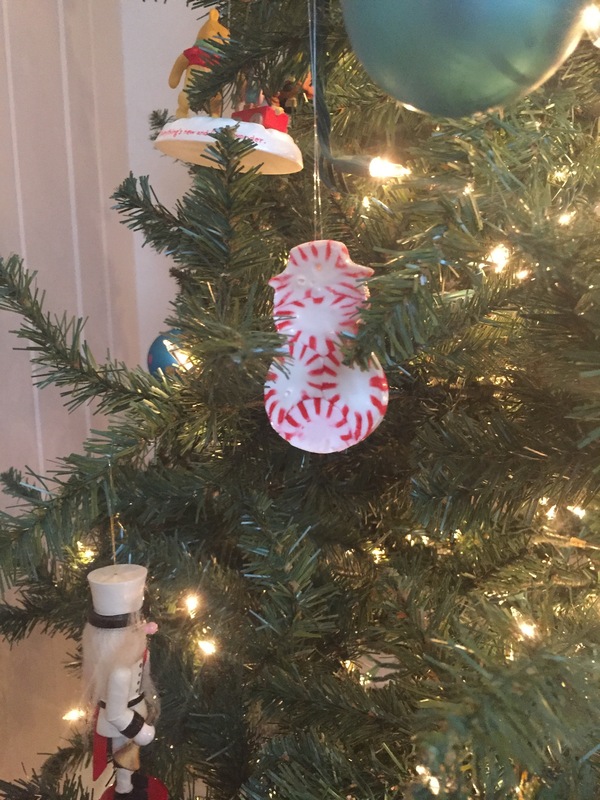 Obviously, they’re made of sugar, so they’re a one-season type craft, but it’s so easy and cheap, I’ll do it every year! You should definitely try making them! Happy Monday! Christmas is in full swing around here. I’ve even wrapped two presents! Okay, fine. Those were for a Dirty Santa swap we did with our small group last night, but still. It counts! I’ve been spending time doing a little extra baking than usual, making holiday plans, coordinating who gets to attend which parties (why are so many of them on the same day?!) and still trying to find time for little things with just my five family members. It’s surprisingly tough. Anyway, I’m linking up today with Becky at Choose Happy and the other wonderful bloggers to talk about what we’ve been up to currently. Link up, comment, and join us! 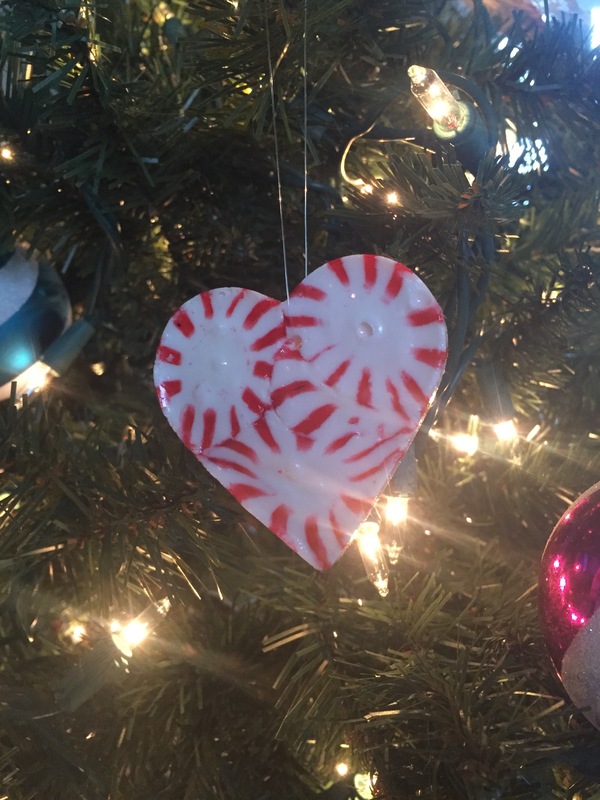 Crafting || with peppermints! 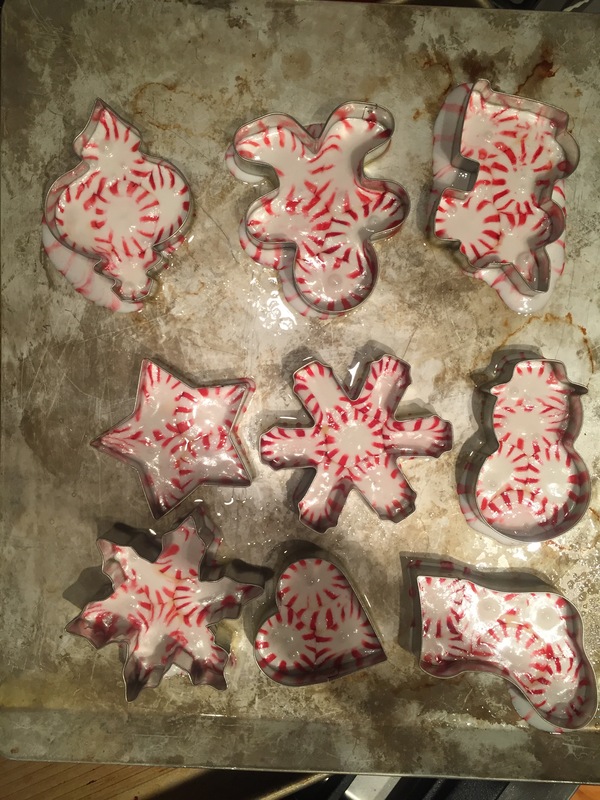 I’ll post about this later when we’ve done it, but my plan is to melt peppermints (hard candy ones) inside metal cookie cutters to make ornaments! A friend had posted pictures of their (successful!) 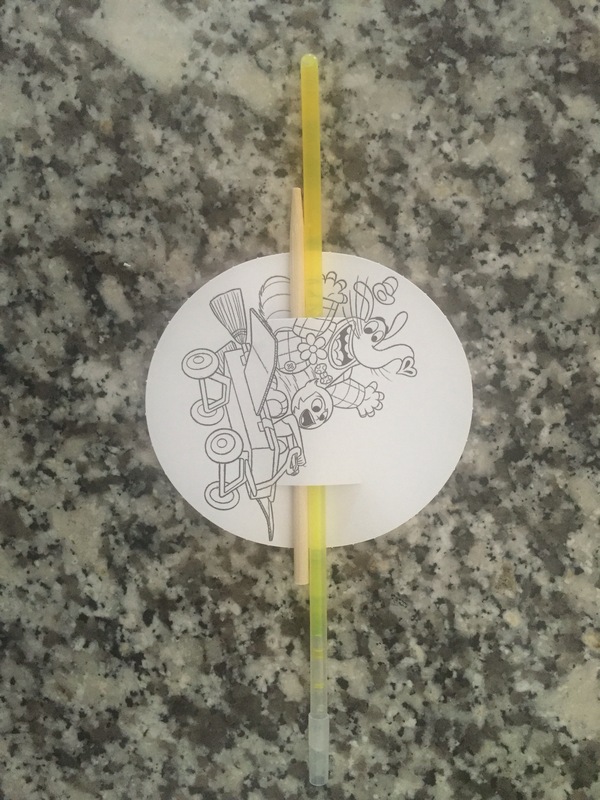 attempt at it, and I thought it looked like a cute and easy way to let the kids do a fun craft. I’ll let you know how it goes! 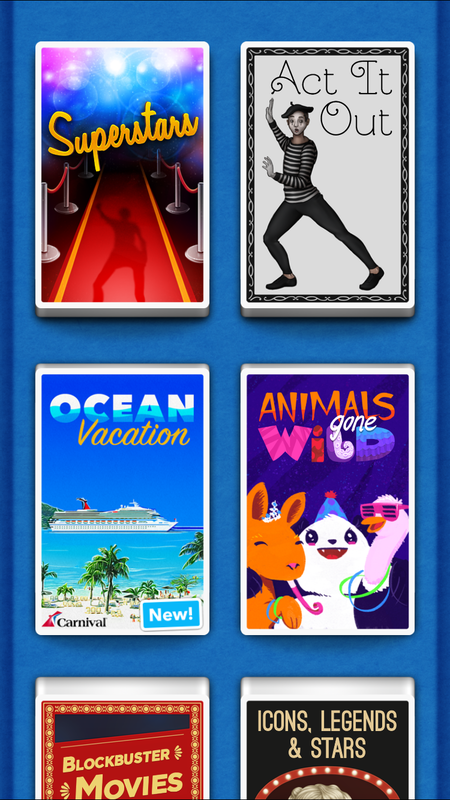 Playing || Heads Up! We’ve always loved this as a party game, but last night with our small group buddies, we played for over an hour! We really like it, and the fact that you can get new decks when you start repeating (and there are always updates) is really handy. It kills your cell phone battery, but it’s just so fun! We had a great time with the Act It Out category last night. 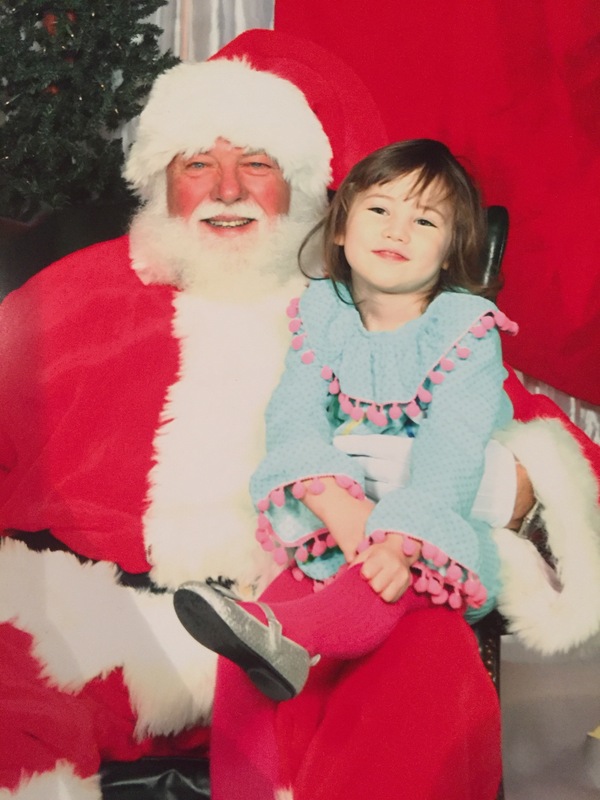 Eating || Breakfast with Santa! EK was the only one that got to go (boys were at the doctor that morning) but she had a great time with her grandparents and cousins! She told Santa she just wanted candy canes. Ha! 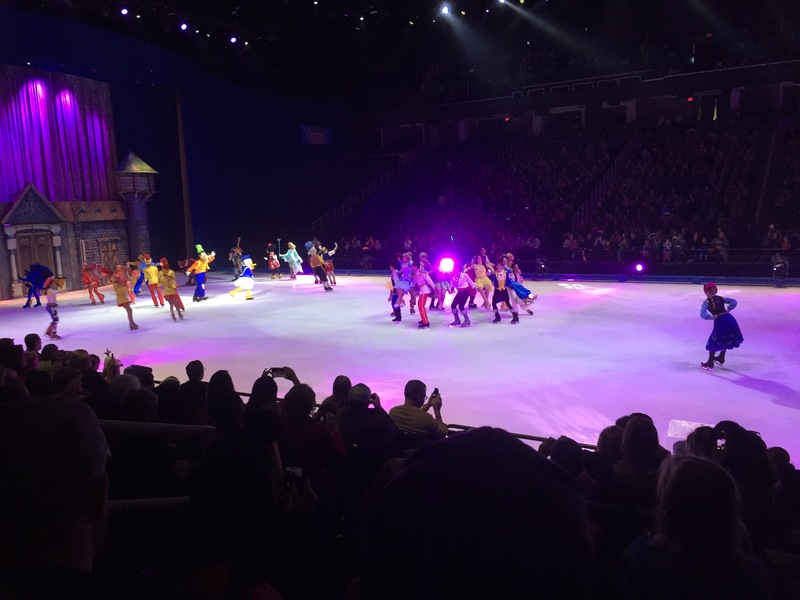 Watching || Disney on Ice! We went with our sweet friends (who have kids almost the exact same ages as our three) to Greensboro to see it, and I’m so glad we did! 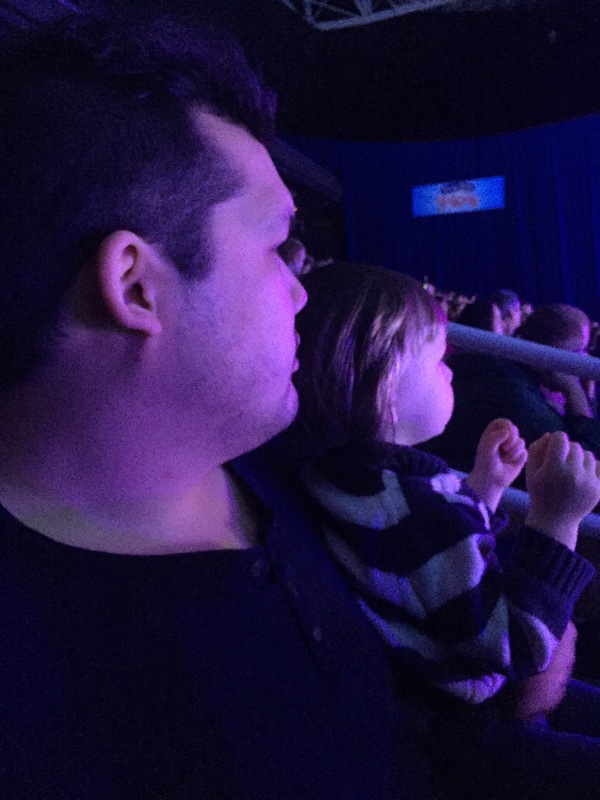 It was almost too long… J got a little antsy towards the end, but we all made it through, and they were enthralled! Well, there is our family update. What’s been going on with you and yours?